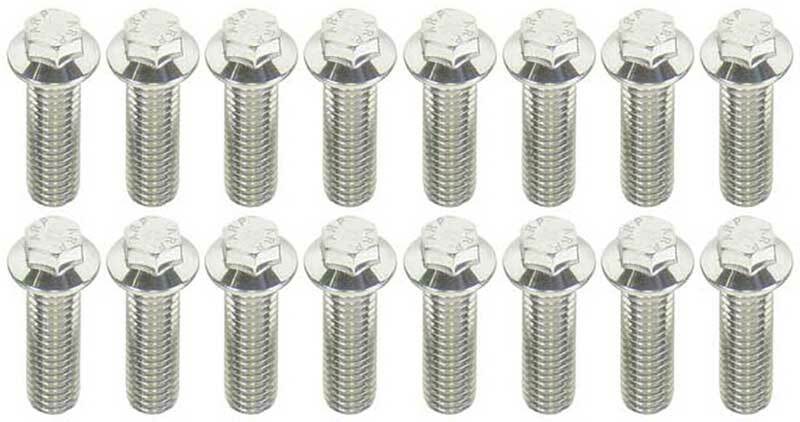 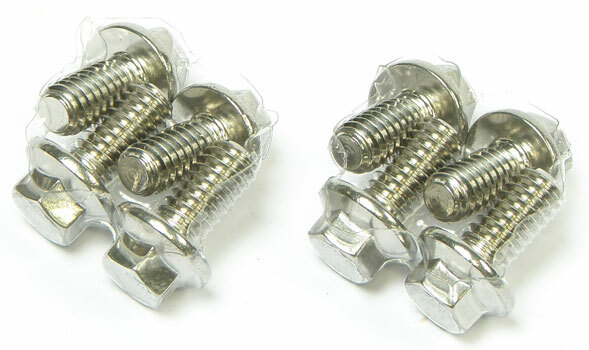 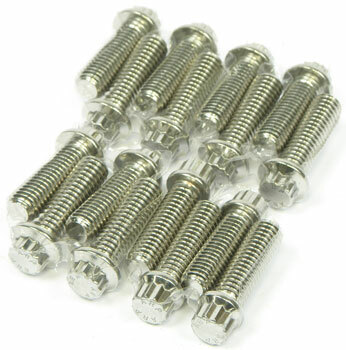 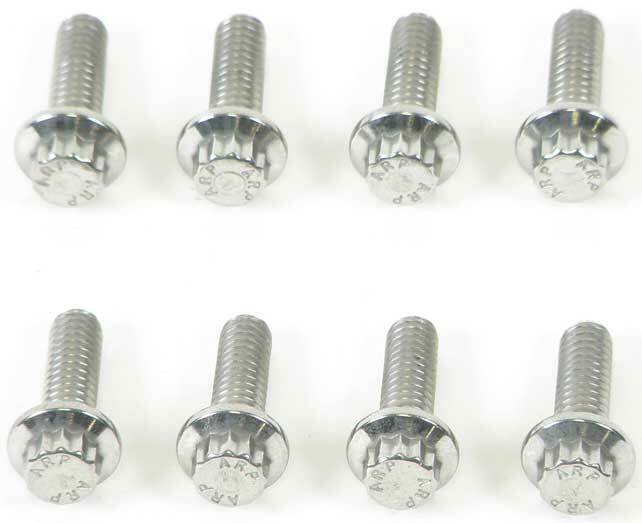 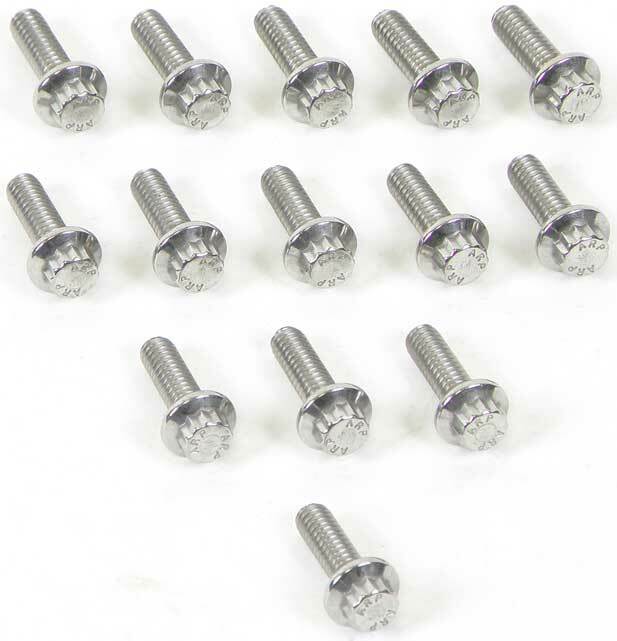 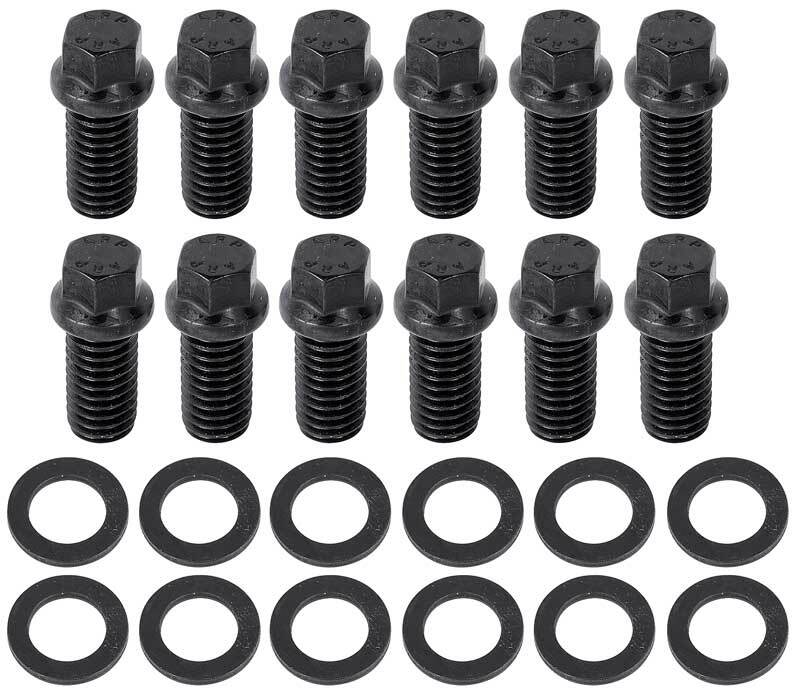 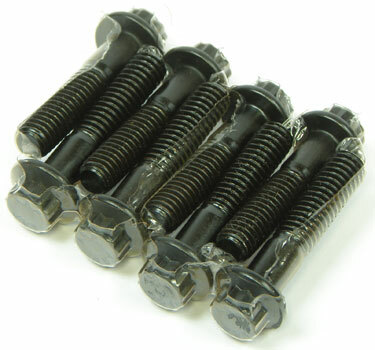 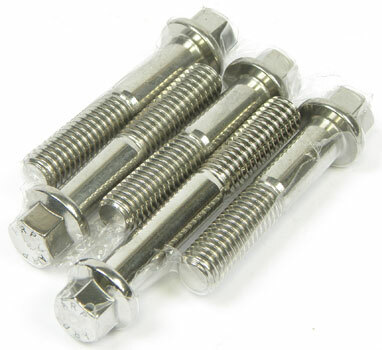 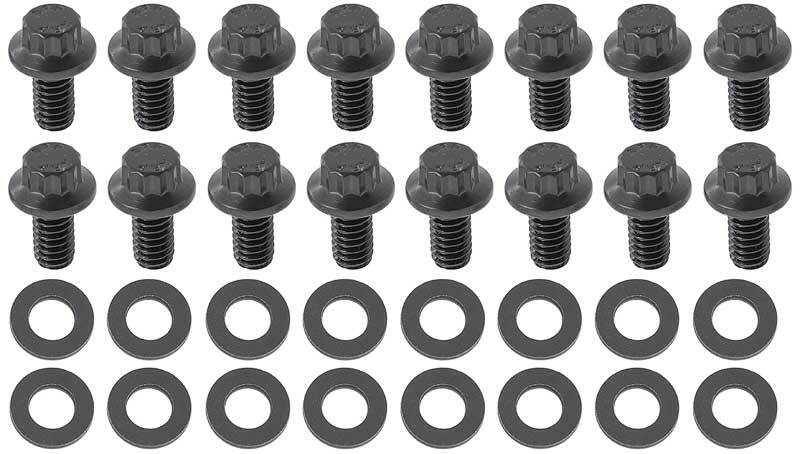 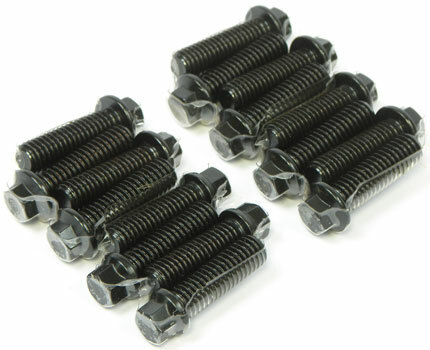 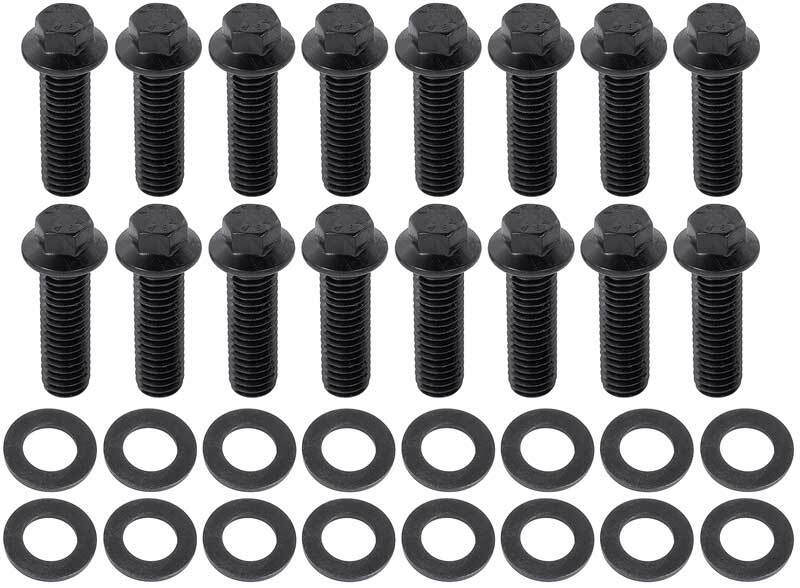 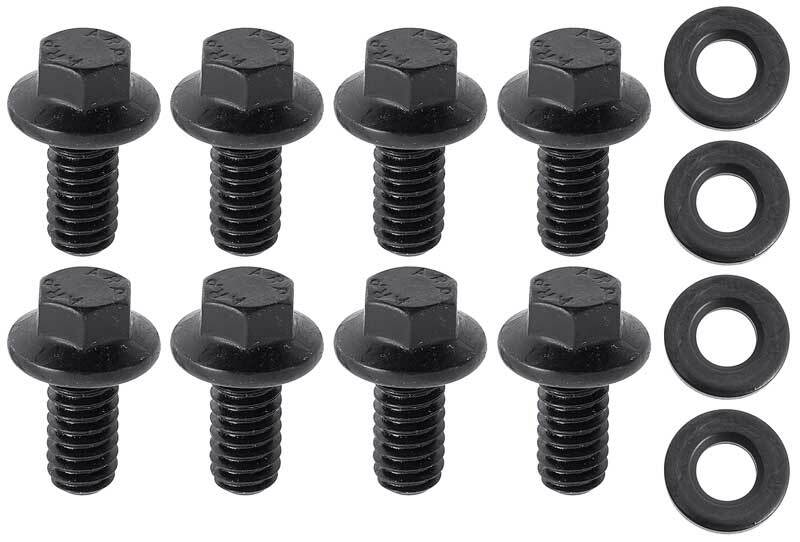 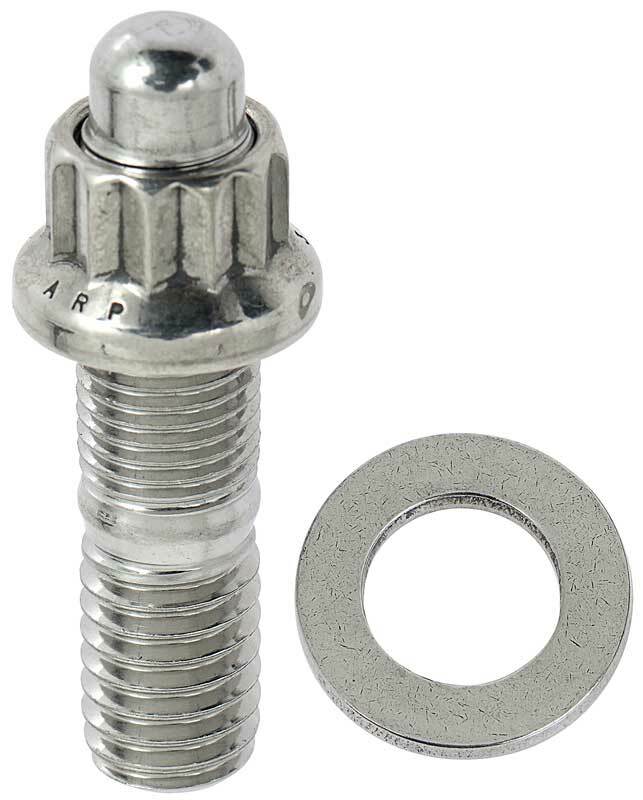 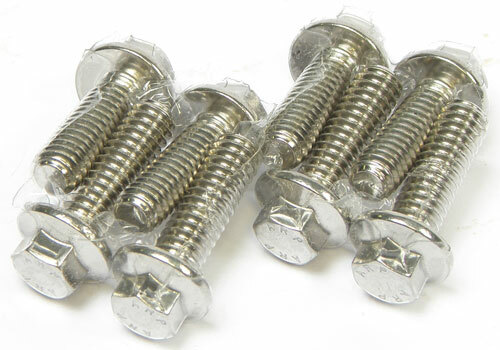 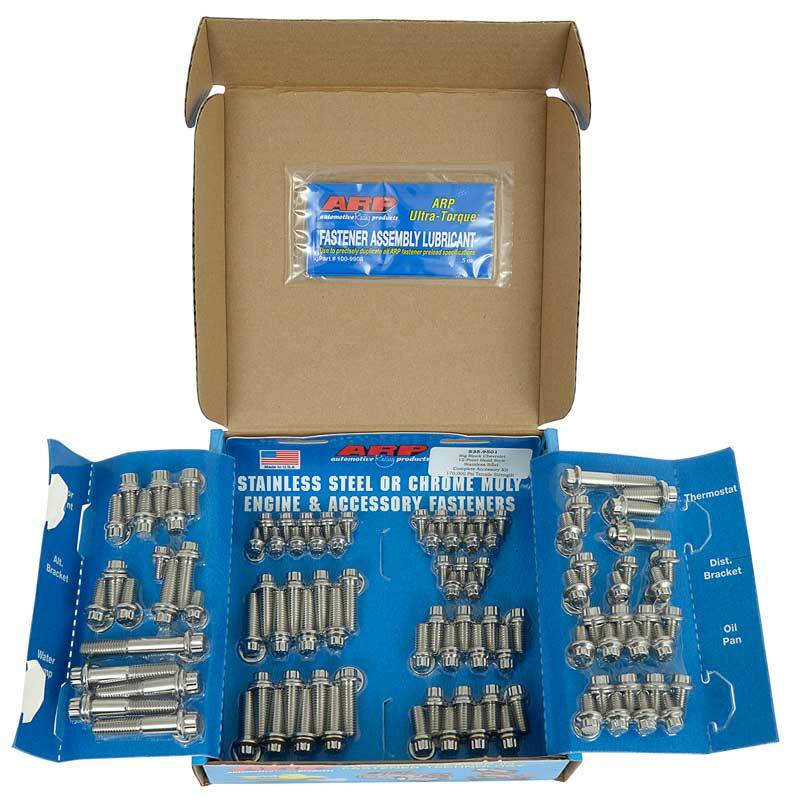 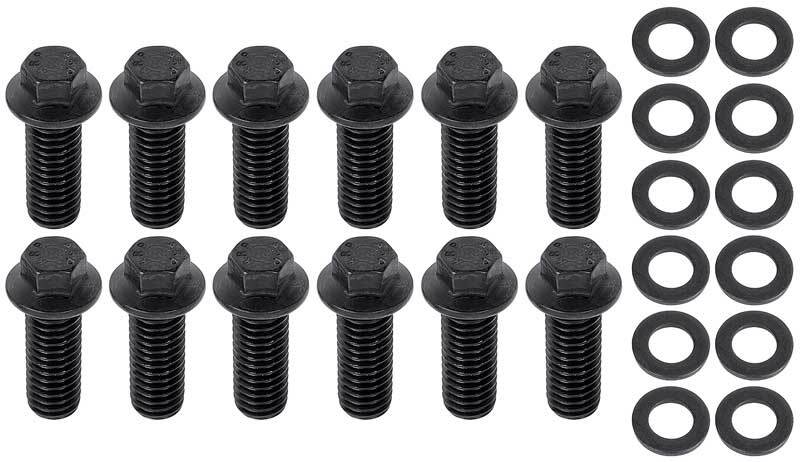 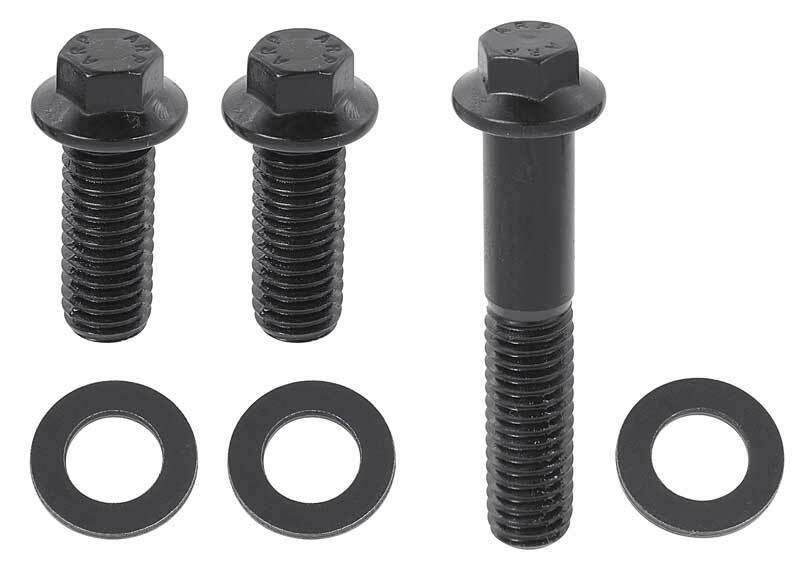 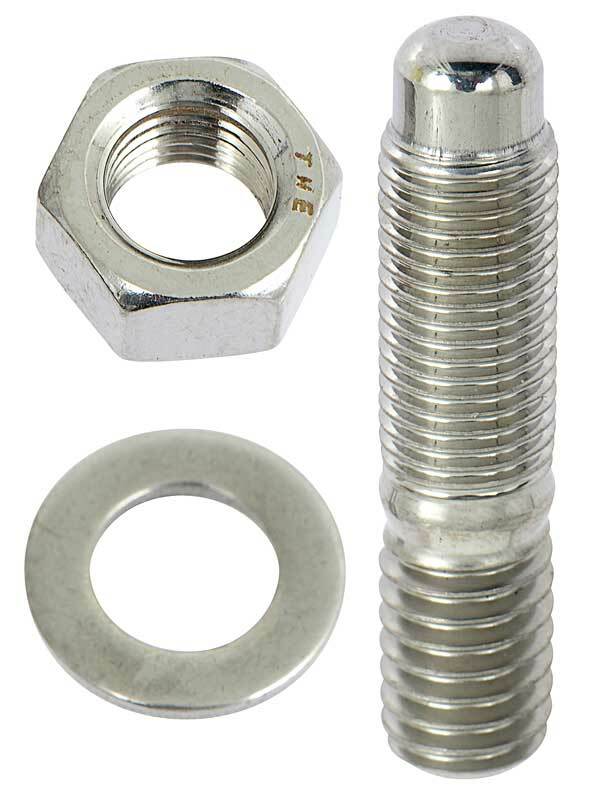 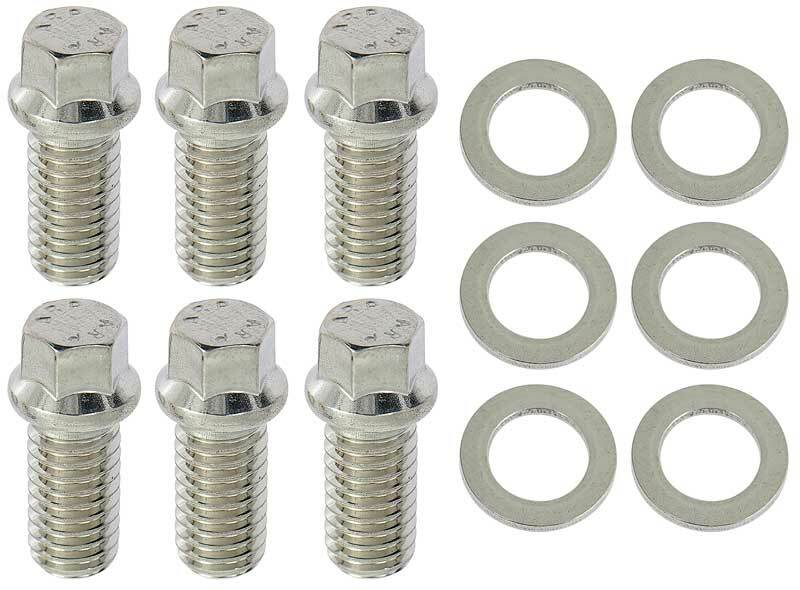 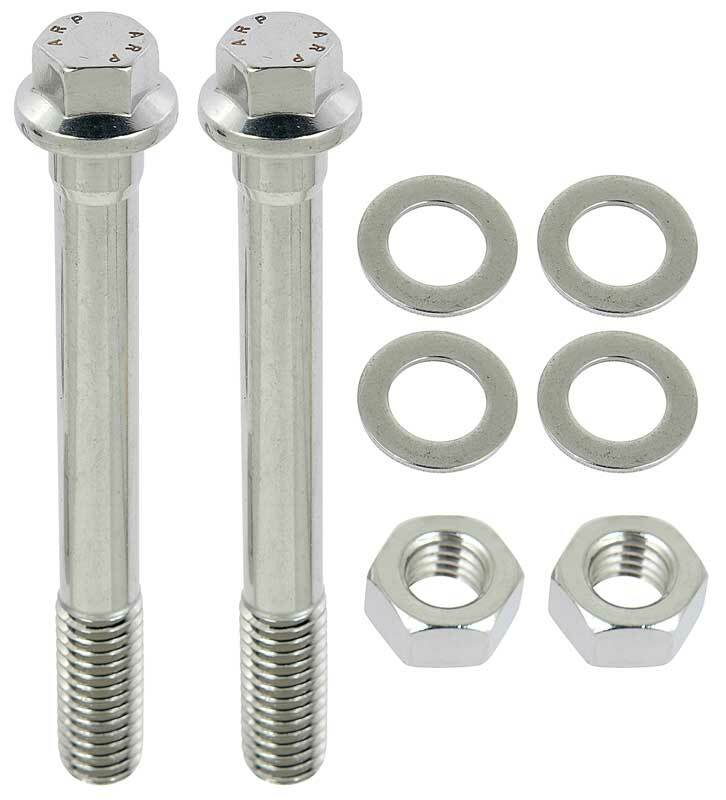 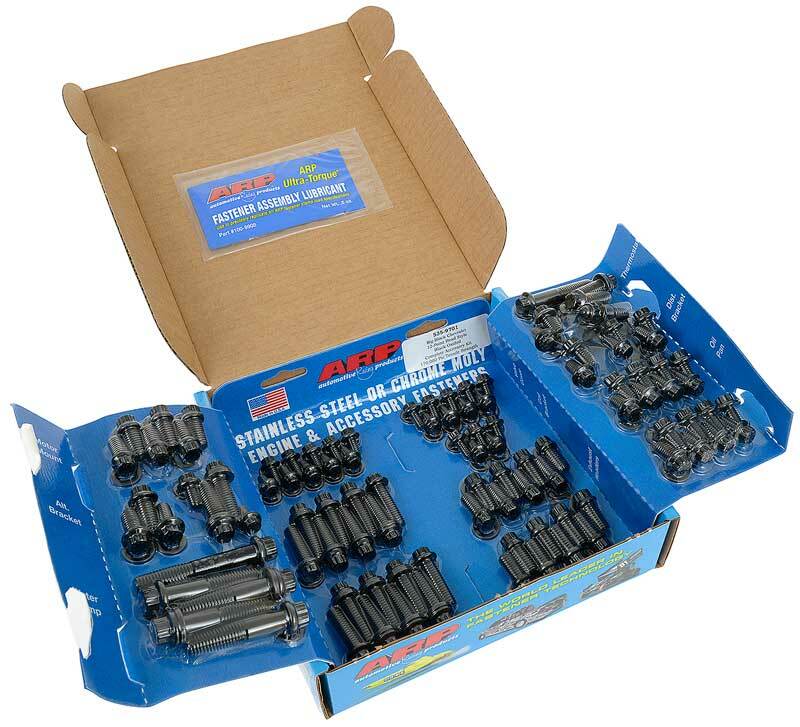 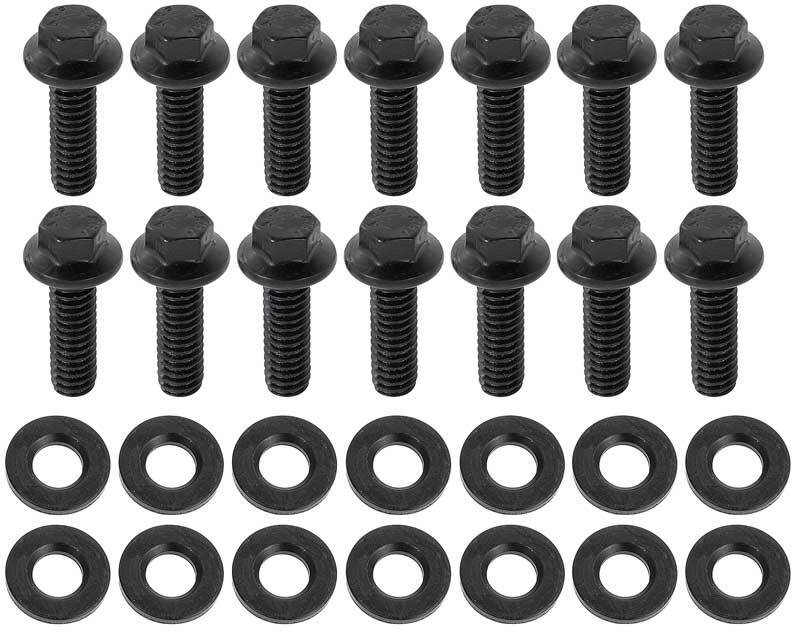 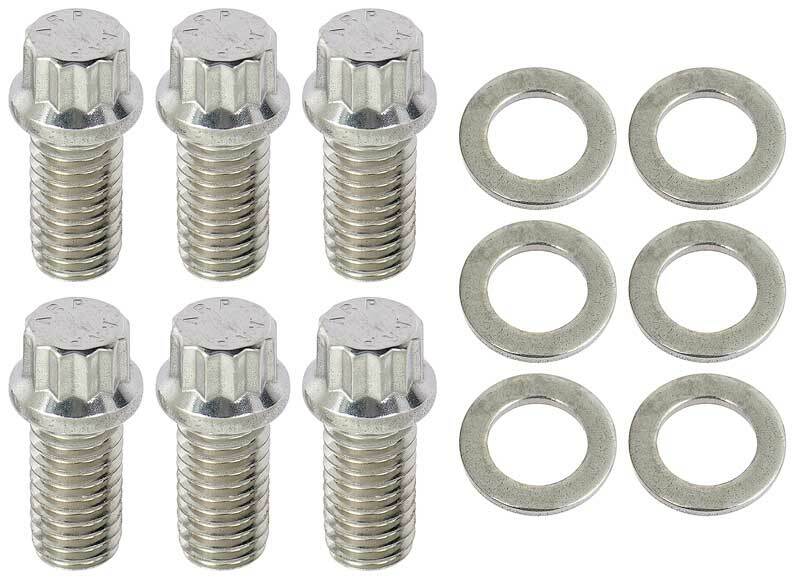 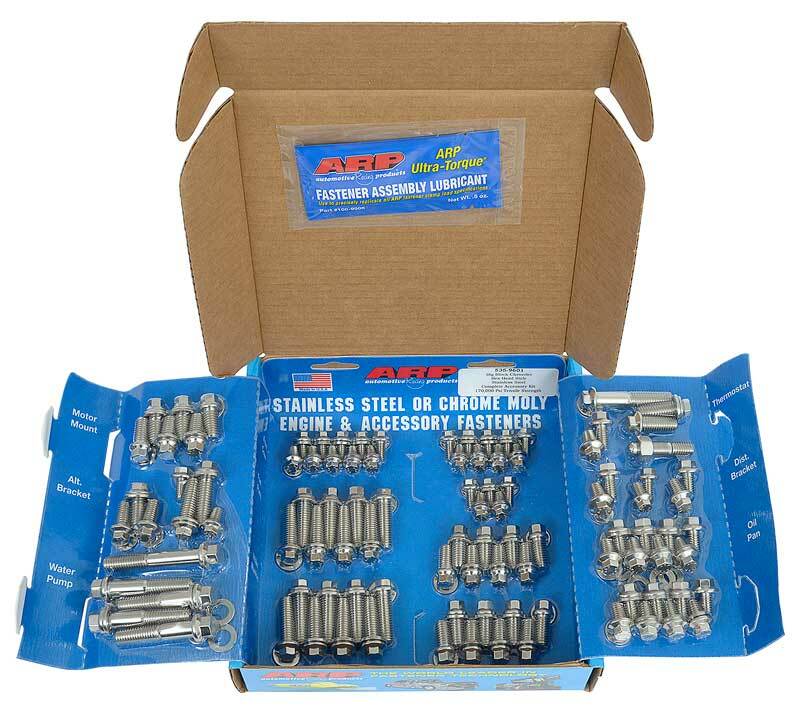 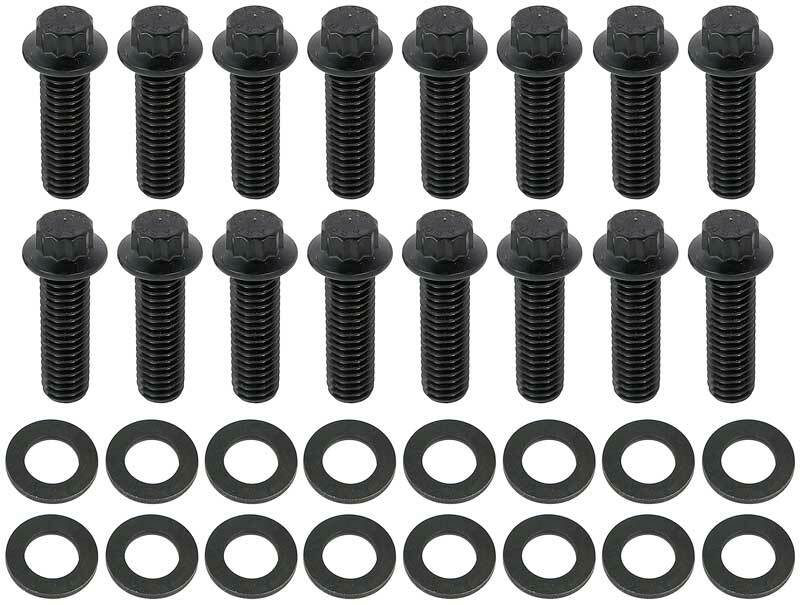 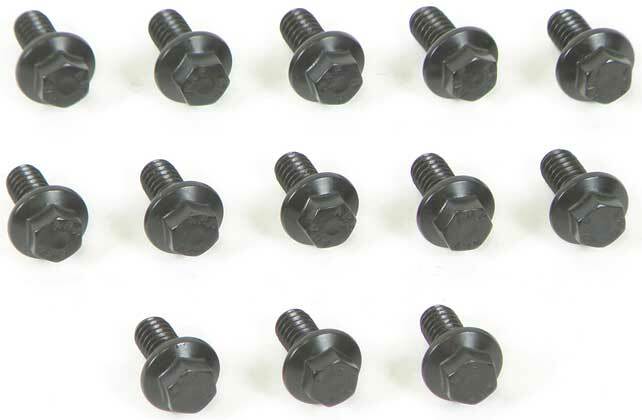 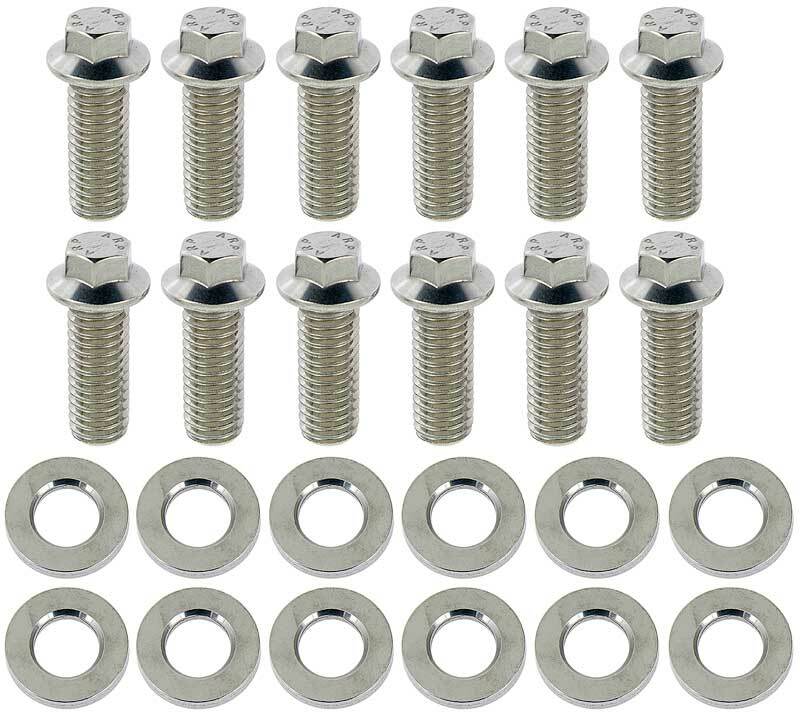 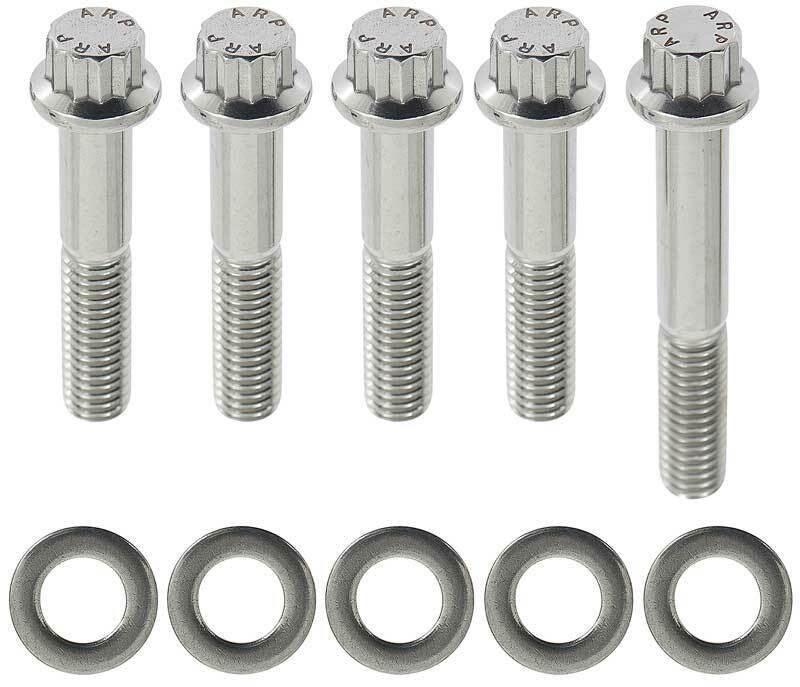 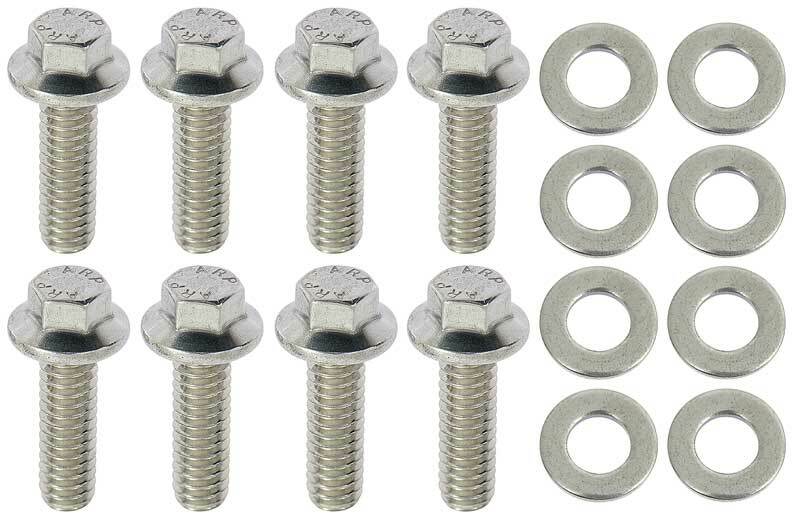 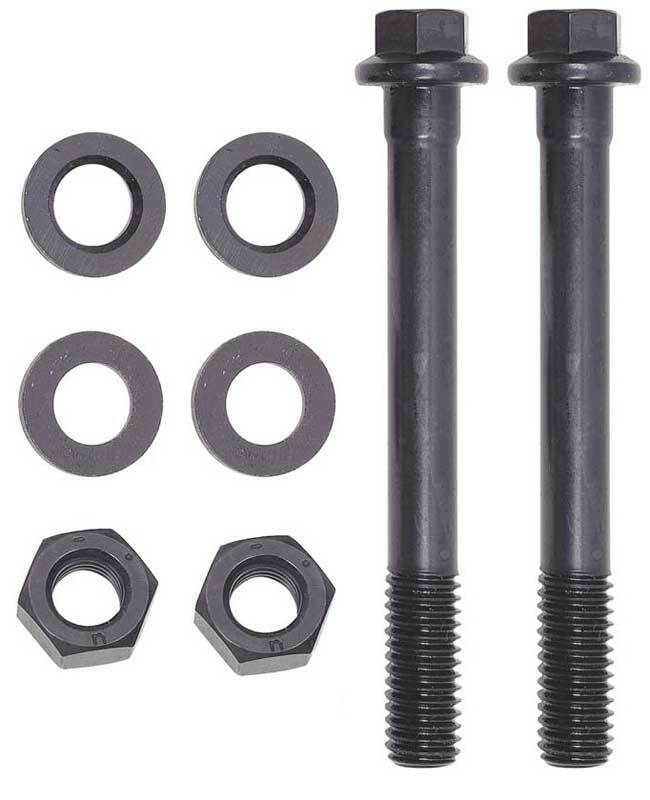 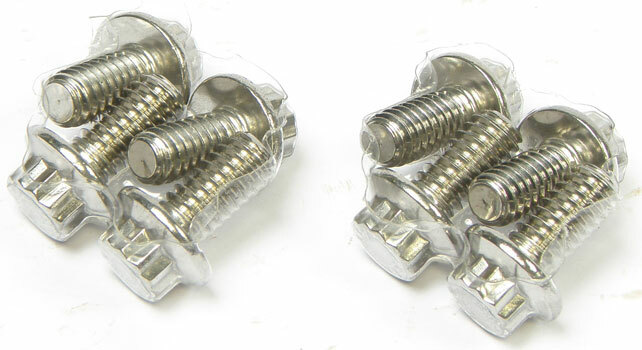 For critical bolts, studs, fasteners, and hardware, there is no better source than ARP, American Racing Products. 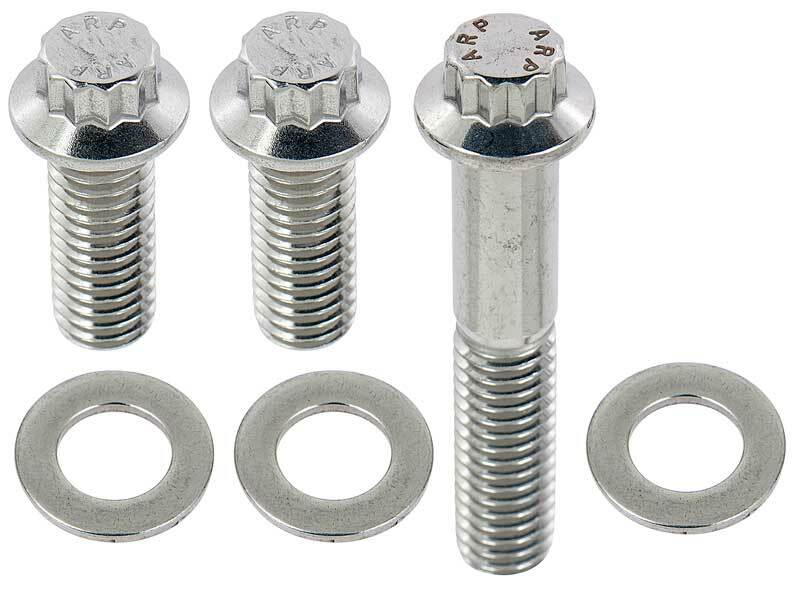 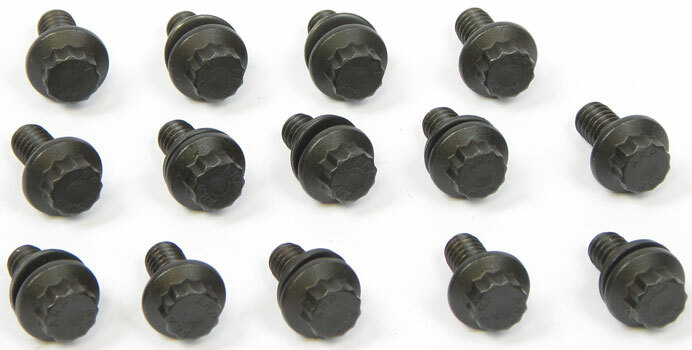 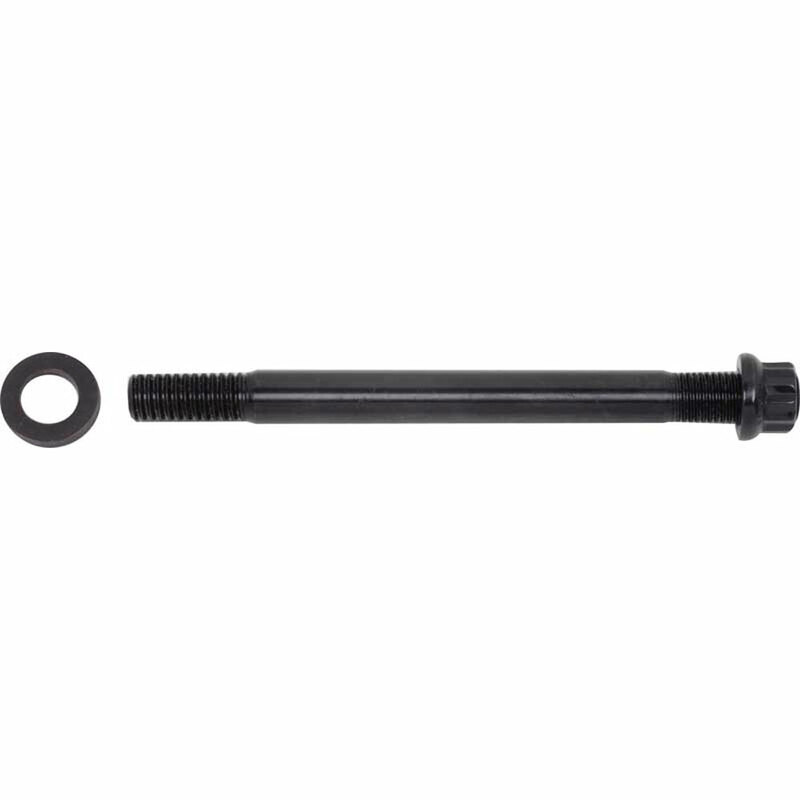 ARP fasteners are developed beyond aerospace standards to withstand the stress of racing and high performance applications. 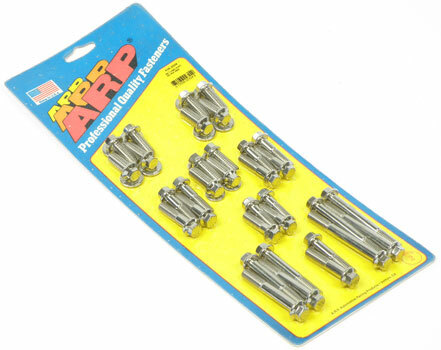 ARP designs andmanufactures its fasteners in-house for ultimate quality control. 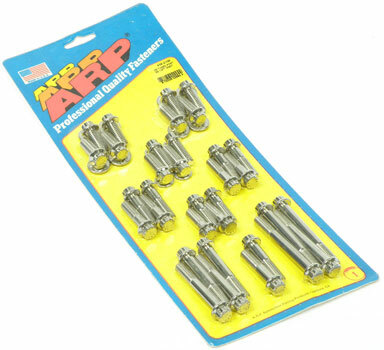 When fastener failure means a blown engine, trust ARP.